Summer break is filled with fun moments, family time and new experiences. Unfortunately, this can also be a time when students forget most of the material they’ve learned through the school year, giving teachers a tough job at the beginning of the school year catching everyone up. 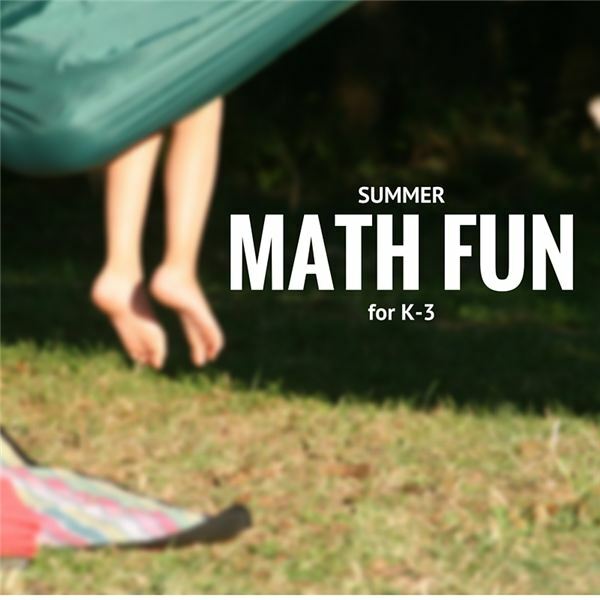 Avoid the summer slump by keeping kids engaged and learning all summer long! Find ideas, tips and resources for teachers, parents, summer camp or child care workers. We are learning all the time – go with this thought! 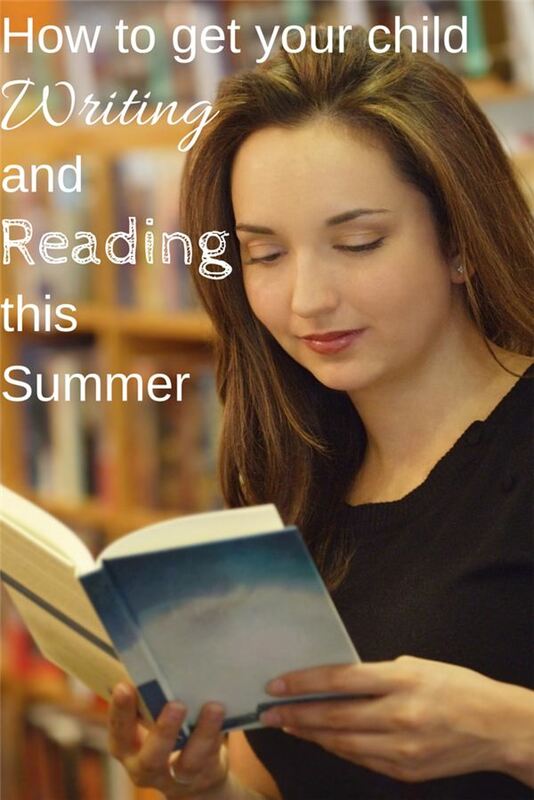 Here are a few tips to keep your kids learning this summer. Teachers – feel free to include these ideas in a letter drafted to your parents. Send this home before classes end this school year. 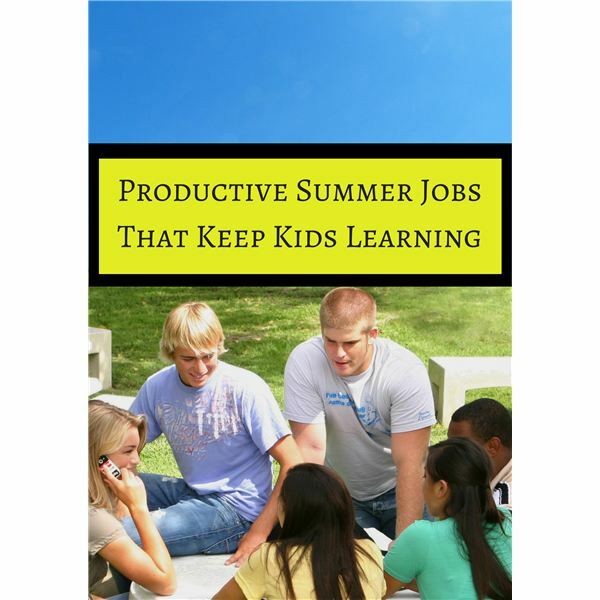 Studies show that student lose knowledge over the summer with summer activities and an “off duty” mindset, which is ok to an extent. Kids need a break, but with the educational requirements becoming increasingly difficult, the more you can keep them learning during the summer months, the better. 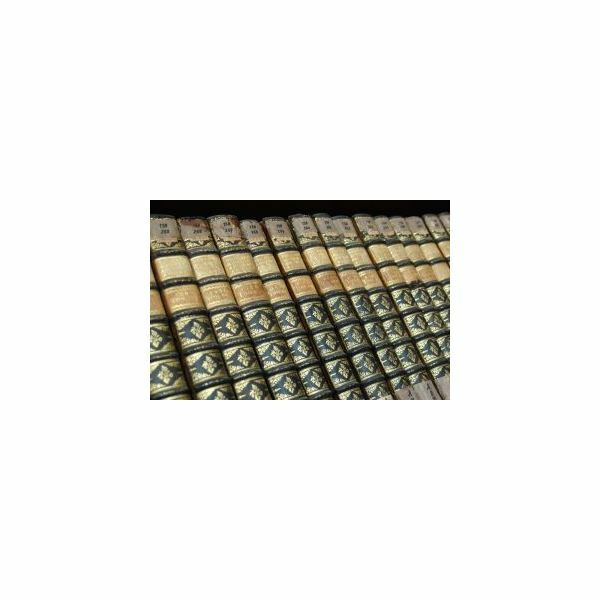 Although it may take a bit of encouragement, completing even one of these workbook pages each week will help to call to the forefront of their minds basic skills and concepts. 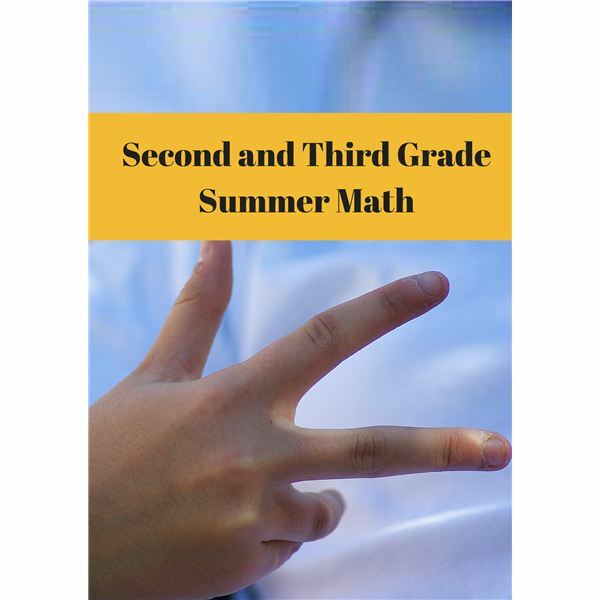 Summer is almost over, but there is still time to get your child excited about learning. Here are seven fun activities that you can do with your child during the summer months (or any time) that may spur their imagination motivate them to learn. Have you ever emptied the pockets of a child before throwing them in the washing machine? 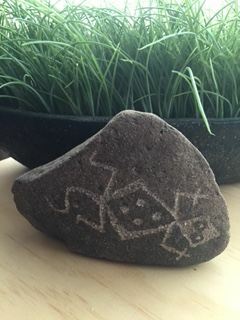 Chances are there have been times when you have found a handful of rocks. Rocks seem to fascinate kids. Use that interest as a springboard to learning about rocks. The new school year is already around the corner! 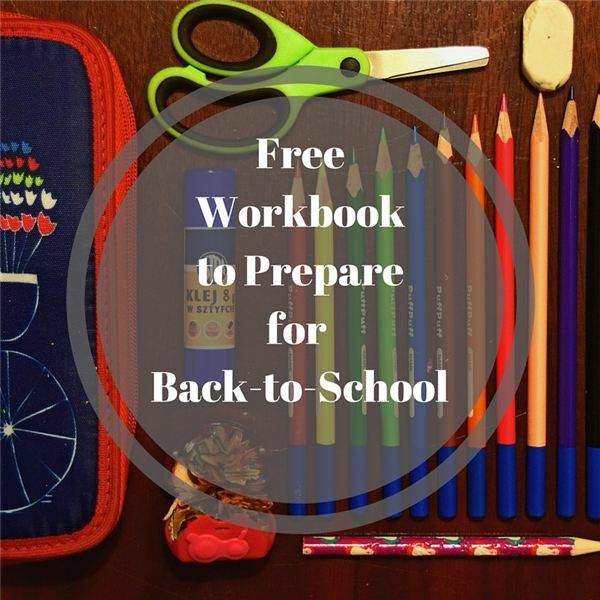 Help your child prepare with this entertaining and educational free workbook. Are you looking for a summer project or activity that will be entertaining but provide learning opportunities? 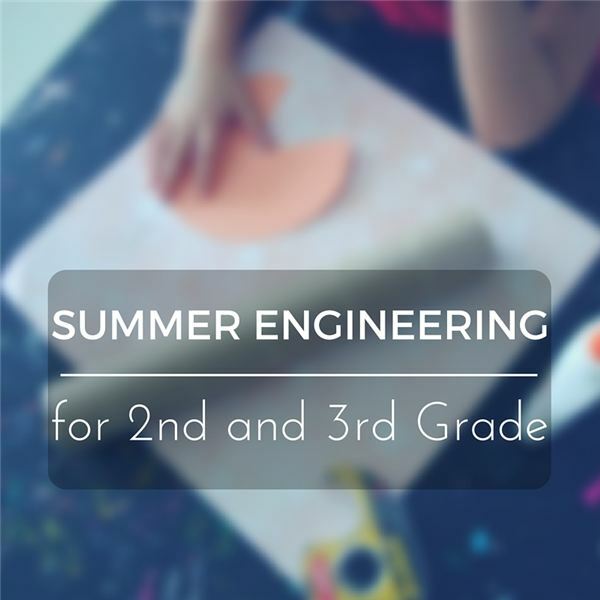 Try an engineering endeavor! It will not only promote creative thinking and problem solving but it is fun, too. And it’s not as complicated as it sounds. Let’s get started! Most kids love being outside in the summertime. It’s a perfect time to inject science into your outdoor activities. Encourage use of all five senses. 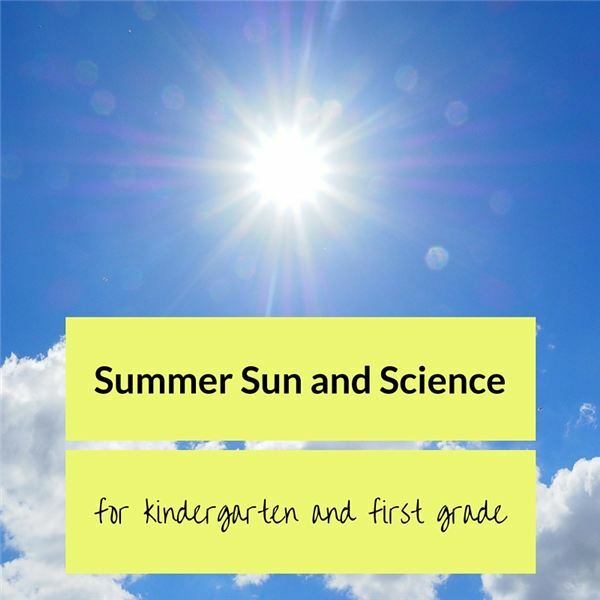 Here are a few fun and simple ideas to learn about the sun. Are you having a children’s party, taking a trip or stuck inside on a rainy day? Perhaps you have just heard the words, “I’m bored!” one too many times. 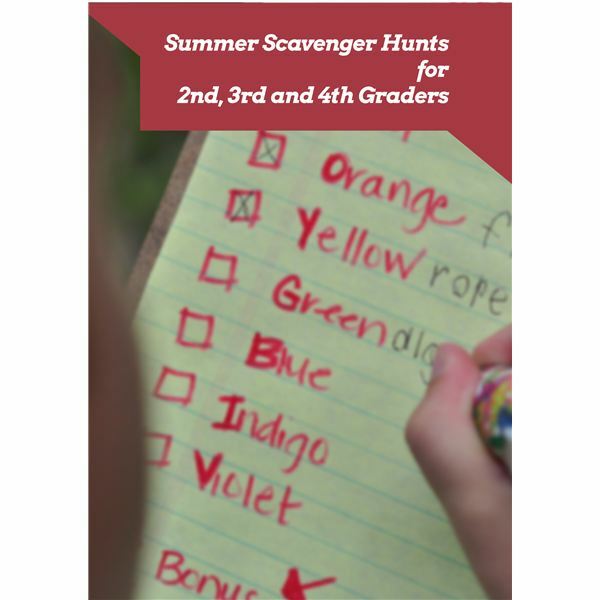 Then it is time for a scavenger hunt. 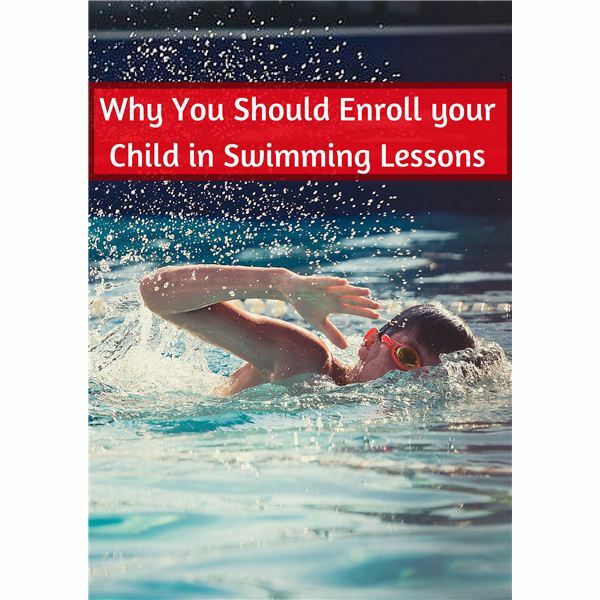 If you are looking for activities to keep your children busy over the summer, consider enrolling them in swimming lessons. Swimming is great physical activity that will keep them busy. More importantly, they can use this skill throughout their lifetimes. One of my son’s preschool friends came over with her family for a playdate. I wanted to go for a hike. They suggested a park a couple miles from my house where there were geocaches. 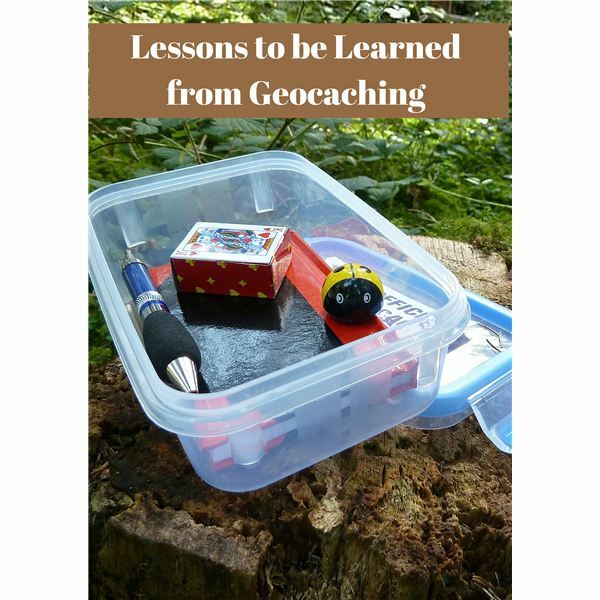 What’s a geocache you say? This is a great way to spend time with your family and learn a lot in the process! Children have to learn so many math concepts in the early years of school: shapes, patterns, counting, addition, subtraction, sizes, reasoning, problem solving and more. These skills can be easily reinforced at home and often increase your child’s understanding of some concepts. If you live in the southwest as I do, summertime means more time inside as temperatures exceed 110˚. 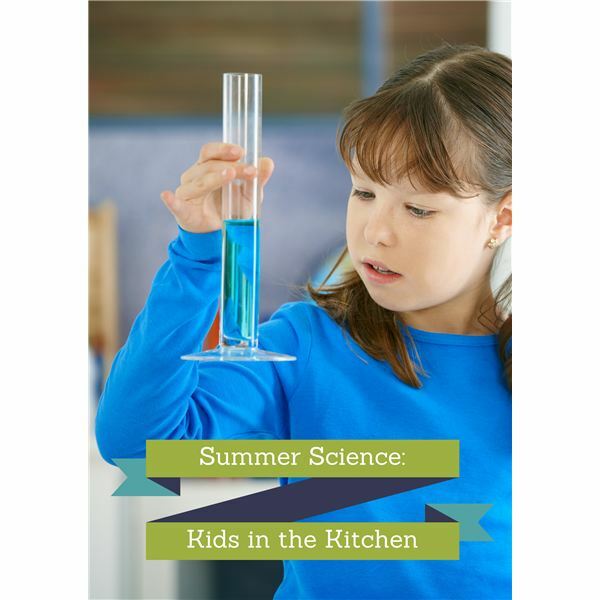 Alternatively, if you and your children have spent enough time outside in the sun and humidity where you live, why not have some fun and learning in the kitchen? We use math all the time, even though we may not think about it. 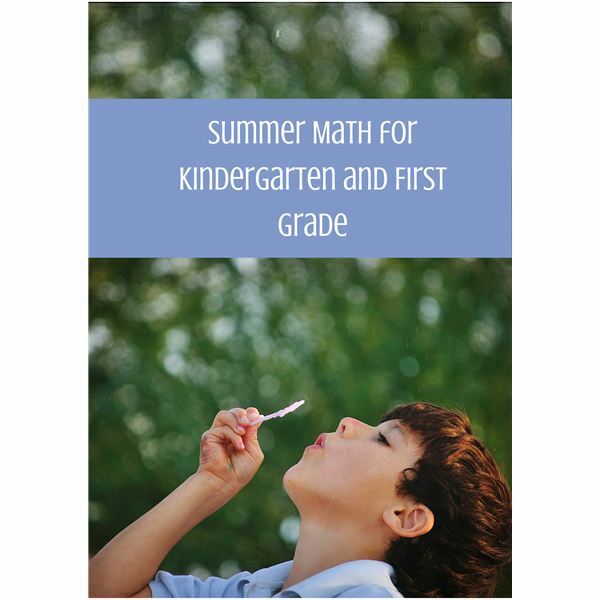 Use some practical and fun activities to show your child the importance of math, even during summer break. 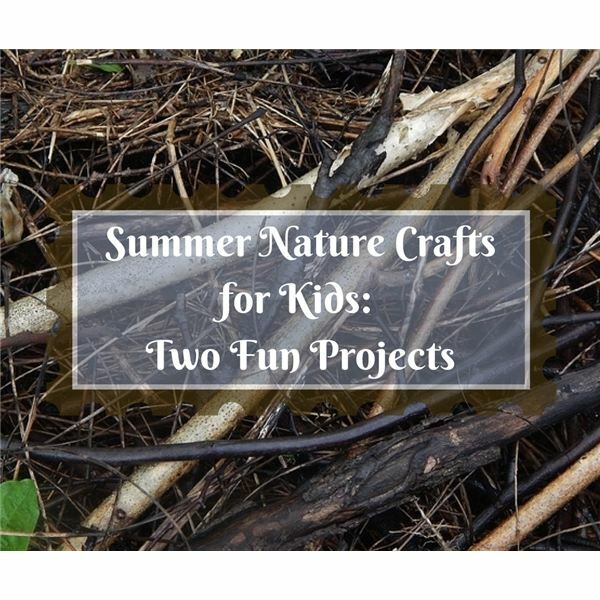 During the summer months, you want to keep kids busy. That’s not always easy to do with so many fun and exciting things holding their attention. Kids need a breather, but they also need to keep learning as much as possible during summer break. The right job might be the solution. 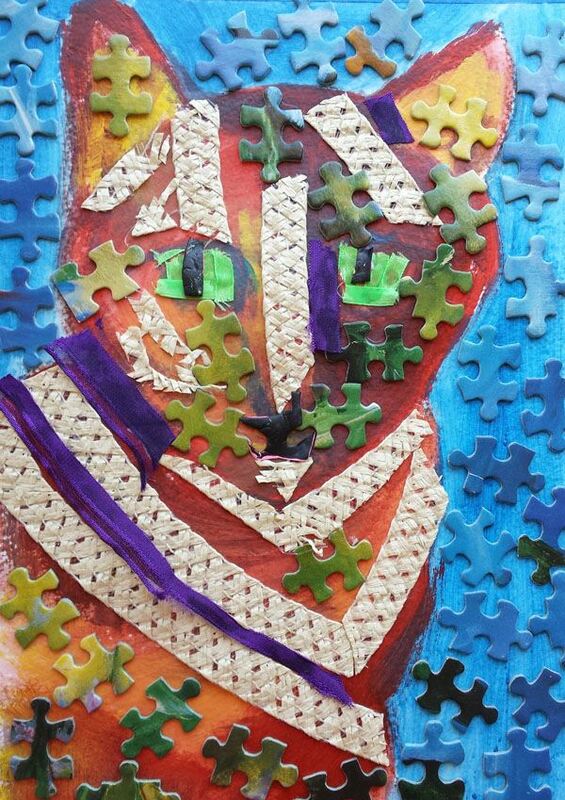 Do you want inexpensive art media? 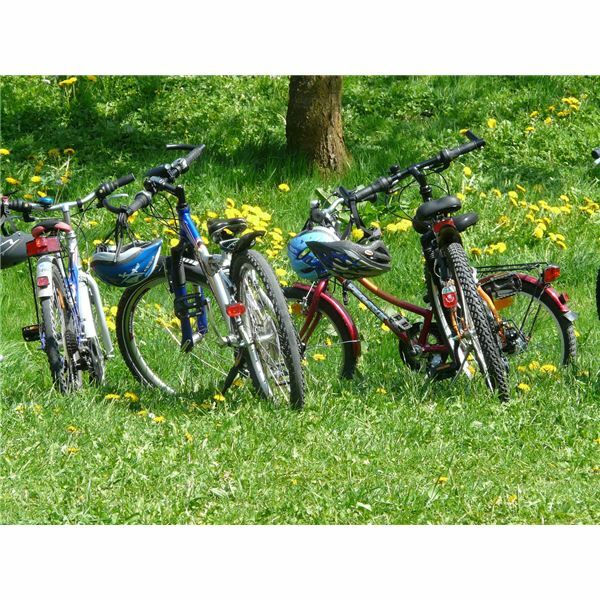 Do you want your students to experience different textures, use their imagination, express individuality and get some fresh air and exercise at the same time? Well, it is time to take an art hike and don’t forget to bring along a pail or bag for collecting. 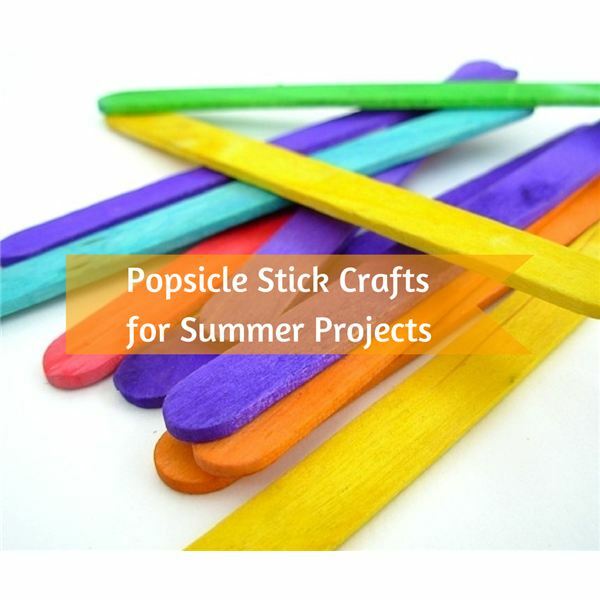 Generations of students have enjoyed using Popsicle or craft sticks as an interesting art material. The versatile sticks can be painted and glued to make interesting figures, sculptures, gifts and even games. Stock your classroom with a box of craft sticks and present some ideas to your group. Just as it is important to eat a proper diet, get plenty of rest and take care of yourself, exercise is important to optimal brain health. Help your kids stay sharp over summer break with fun and engaging physical activities. Summer should be the most active time for a child, so you have to make learning interesting and fun. What types of activities are fun and educational that children will be interested in? Use items around the house to create a unique pet portrait.